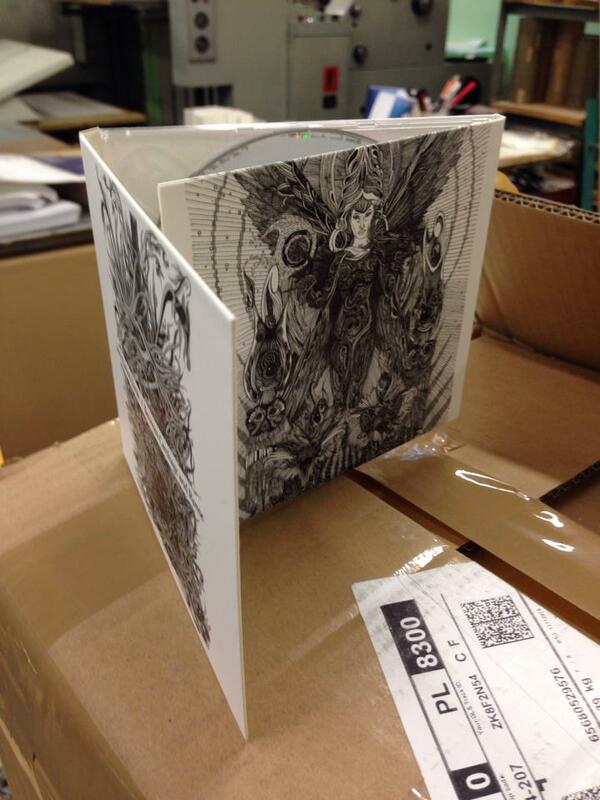 I am happy to announce to release of an album that has been 4 years in the making. “Between Carthage and Rome” is a book of fugues, fantasies for piano and electronics, and synthesizer landscapes. As the title implies, in the music there is a strong interaction between European and Middle-Eastern cultures and histories, but I wanted to get at something that was more meaningful than the standard cliché “East and West”. I wanted to dig much deeper (pardon the archaeological pun) and show the ties and intertwining developments of many civilizations on both sides of the Mediterranean, expressed through a maze of pianistic counterpoint, fugues, de-tuned synthesizers, percussion and electronic soundscapes. 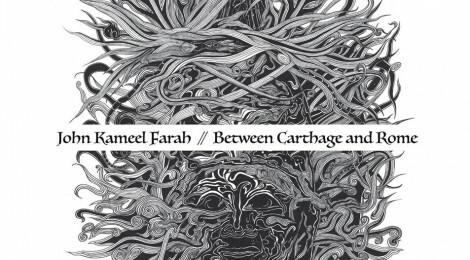 Between Carthage and Rome is released in collaboration with Bosworth Music, and is available through my website, on Bandcamp and soon through Amazon and iTunes. Introitus and Mercurial are two pieces that go together, often opening my concerts. An Introitus is a sort of musical introduction or opening, often before a mass or large-scale work. The keyboard counterpoint could as well be played by a consort of viols, alternating with a Nay (arabic flute). In contrast, Mercurial is a spritely exuberant dance in 7/8, with a brief waltz section in the middle. Surus was the name of Hannibal’s one-tusked elephant, the only to survive the crossing of the Alps. It both marches and sways gently, many voices repeating the short melody like so many flutes. Distances contemplates the distances between celestial bodies, such as planets, stars and galaxies, proportions which are impossible to comprehend. Acoustic and prepared pianos create a tapestry, ticking and pulsing with clock-like regularity, interspersed with random “events”. It is also about emotional distances traveled; a long journey weathering life and it’s challenges. The extremes of nature, a trek through the mountains, alternating between the relentless sun beating down from above, and the biting cold of mountain peaks. I see both ancient Mediterranean and futuristic utopian/dystopian aesthetics (read: Sci-Fi) as often going hand in hand. It is set in the Arabic mode, Maqam Huzam, in which the root/base-note is lowered a quarter-tone. The only track on the album that has no piano, only synthesizers. I see fugues as being inherently Germanic (this particular one being more inspired by Hindemith’s “Ludus Tonalis” than Bach) but there is a middle-eastern aspect to this melancholic theme. I remember reading an old history book about the Crusades, which told of eye-witness accounts of Franks and Saracens, dancing by fire at night. It’s true this is the title track of the album, but actually this piece brings the crusader period more to my mind than antiquity, yet the name just stuck. No matter what, though, it’s a dance. Fugal Metamorphosis (on a theme by W. Byrd) begins in the framework of English Renaissance keyboard music, inspired by a fragment from William Byrd’s “A Fancie, For My Ladye Neville”. It slowly deconstructs, while moving through musical eras, towards our own time period. Sama’i Point uses the classical middle-eastern “Sama’i” Form, a majestic slow rhythm in 10/8 time (3+2+2+3) as appoint of departure. The spindly melody repeats with continual variation over several verses, using mannerisms borrowed both from William Byrd and his contemporaries, and melodic contours from Arabic music. It’s called Sama’i Point because the original melody starts sparsely and then slowly fills in the gaps between melodic nodes.